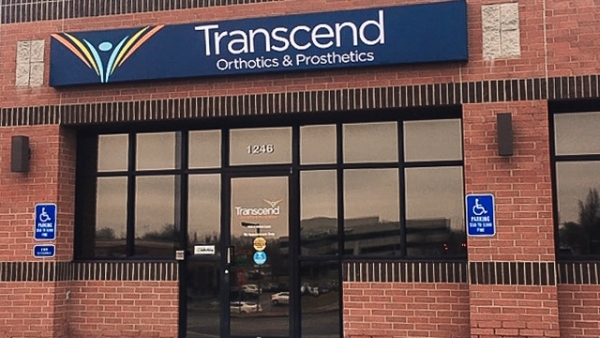 Michelle Henslee is a Certified Orthotist in Transcend’s Springfield, Missouri office. She enjoys helping her patients work through challenges to successfully reach their goals. She also loves building confidence in them to try new things with whatever range of mobility they have. 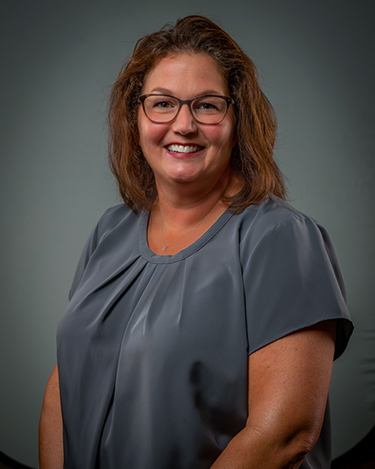 With a meticulous and kind-hearted personality, Michelle puts time into learning about her patients’ likes, dislikes, and other aspects of their lives where she may be able to help. She attended both Drury University and Missouri State University and holds a Certification in Orthotics.